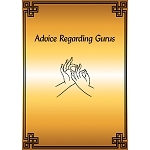 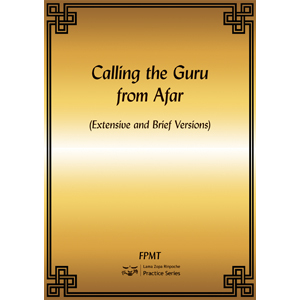 Calling the Guru from Afar (Extensive and Brief Versions) are heartfelt requests for blessings from the guru to realize all the stages of the path to enlightenment, as well as a meditation on the guru’s nature. 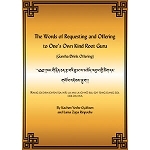 tensive version was composed by Phabongkha Rinpoche, author of exThe tensive version was composed by Phabongkha Rinpoche, author of Liberation in the Palm of Your Hand, at the request of Ven. 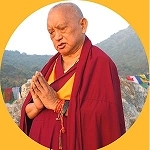 Losang Rabyä. 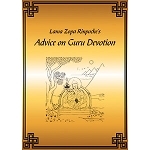 Lama Zopa Rinpoche suggests that the brief version was composed by Kyabje Trulshik Rinpoche’s root guru, Rongphu Sanggye (Ngawang Tenzin Norbu, 1867–1940/42).